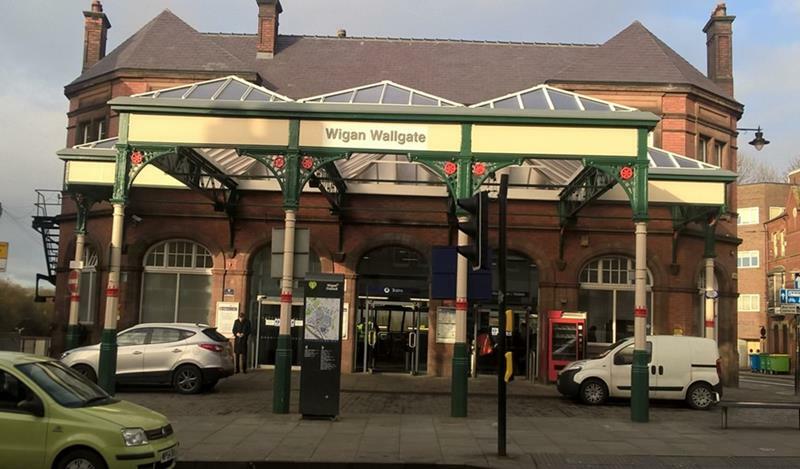 Wigan Wallgate station serves the town of Wigan and is located on the Manchester to Southport line and the Manchester to Kirkby line. 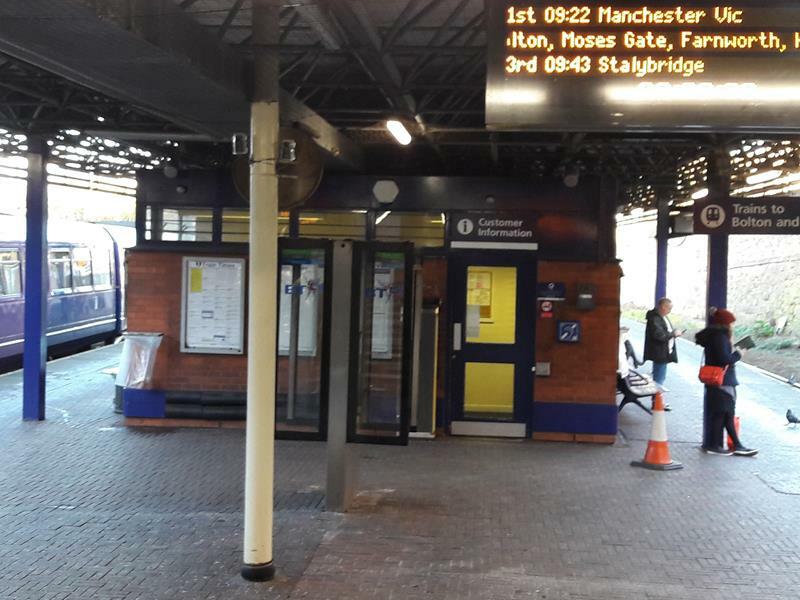 The station is located approximately 20 miles north west of Manchester city centre. Tenant to pay Northern's reasonable legal costs incurred in any transaction.